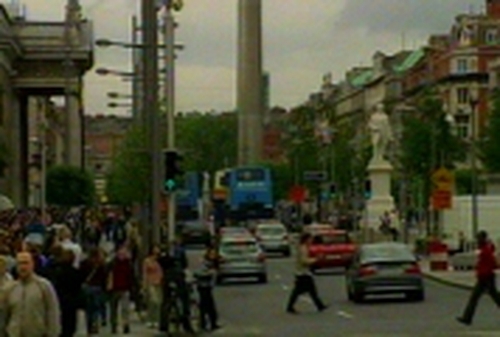 Traffic diversions were put in place in O'Connell Street in Dublin shortly before midday because of a security alert on a bus. The street was later re-opened, but traffic was very congested on approach roads for a time afterwards. The alarm was raised by the driver of an Aircoach bus shortly after 10.30am. The Army Bomb Disposal Unit was called to the scene and carried out a controlled explosion at the north end of O'Connell Street. The unit says no explosive material was found in the suspect package. Pedestrian access was restricted for a time, and traffic throughout the centre city was affected by the closure.